Carta s Illustrated Bible Atlas is packed with information on the lands and cities where the events of the Bible took place. To understand them, it is necessary to have some knowledge of the historical and geographical setting. 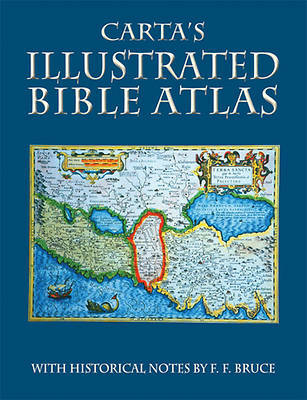 Biblical scholar F. F. Bruce s historical notes in this concise and colorful Bible atlas provide just that. Apart from the helpful maps and historical records, the Illustrated Bible Atlas has a handy index in the back, making it the perfect atlas for a reader to have beside them as they read the Bible."